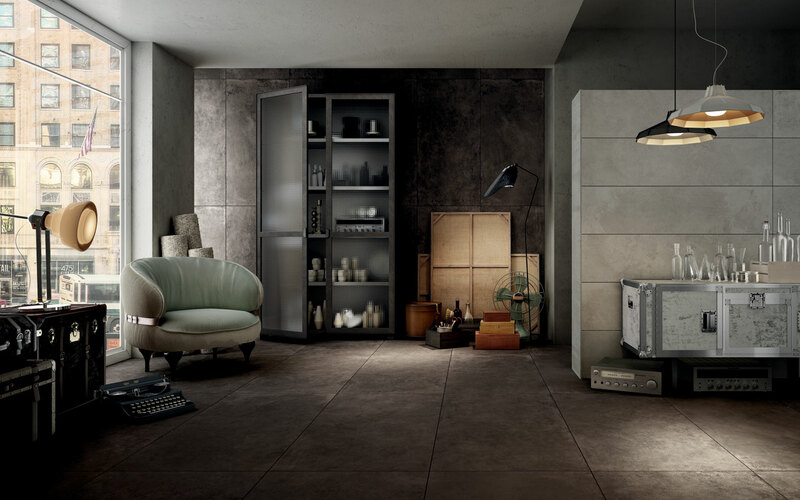 With an eclectic approach to interior design, the concept was able to find the right material, including even leather, always created in Ceramic tiles. 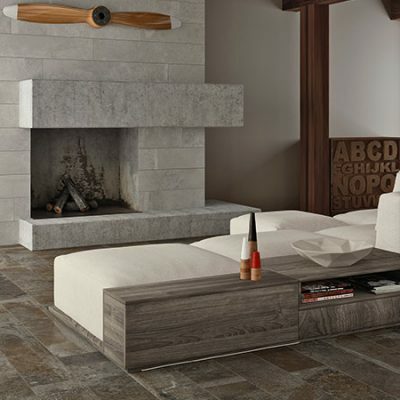 A combination of impeccable equilibrium for an interior with charm interpreted as the setting for both intimacy and socialization. 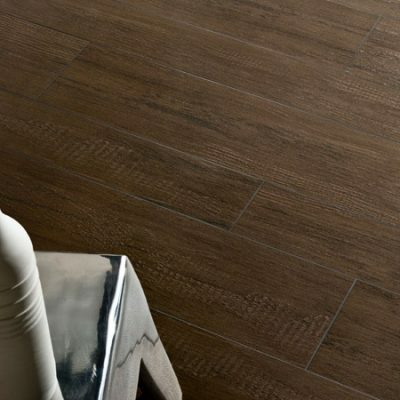 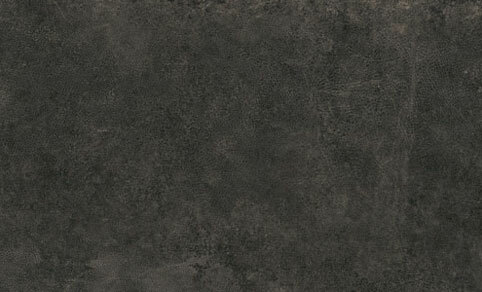 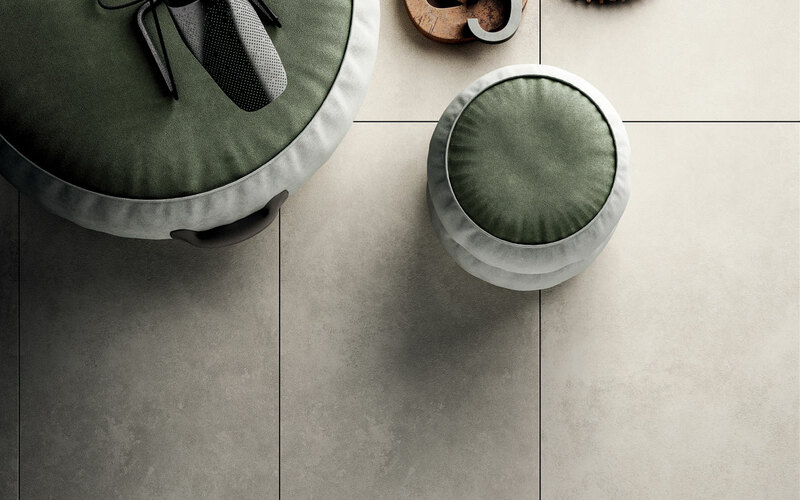 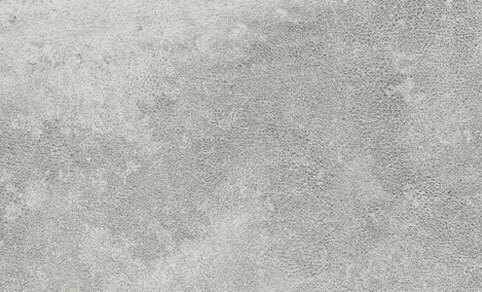 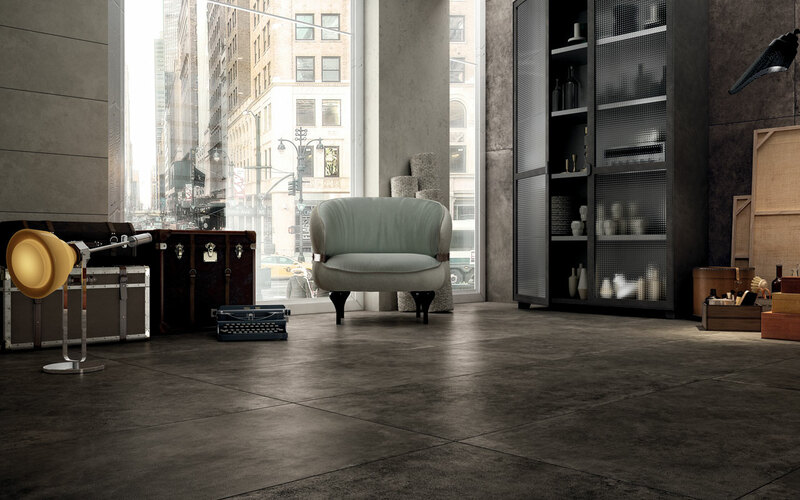 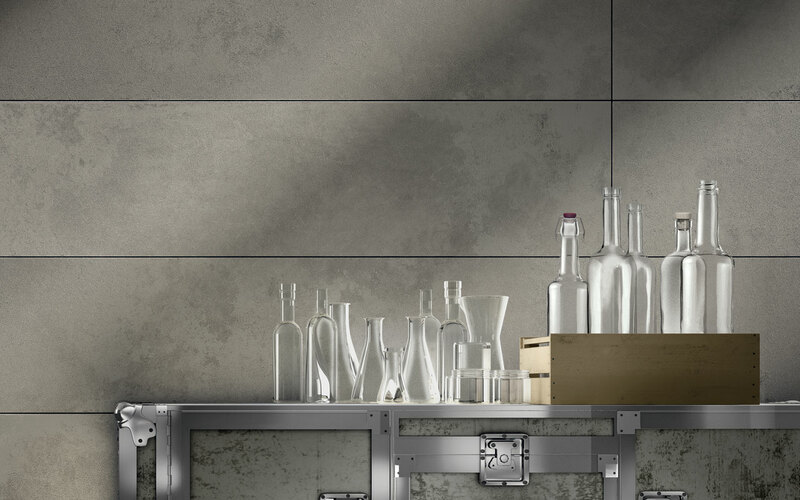 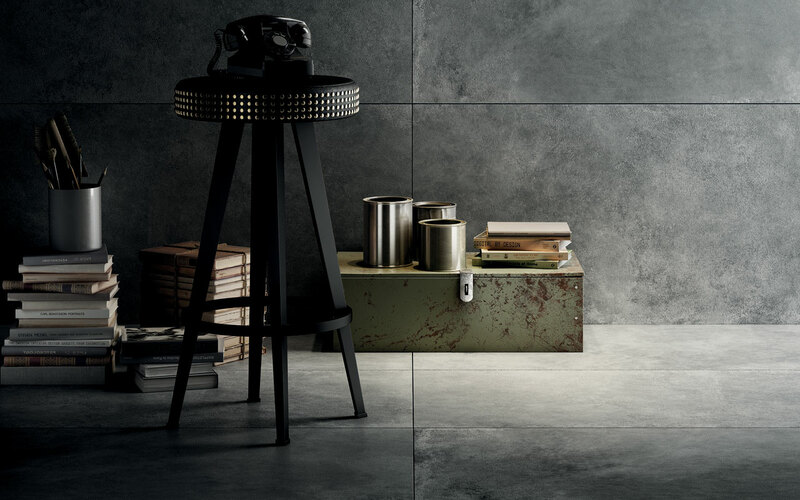 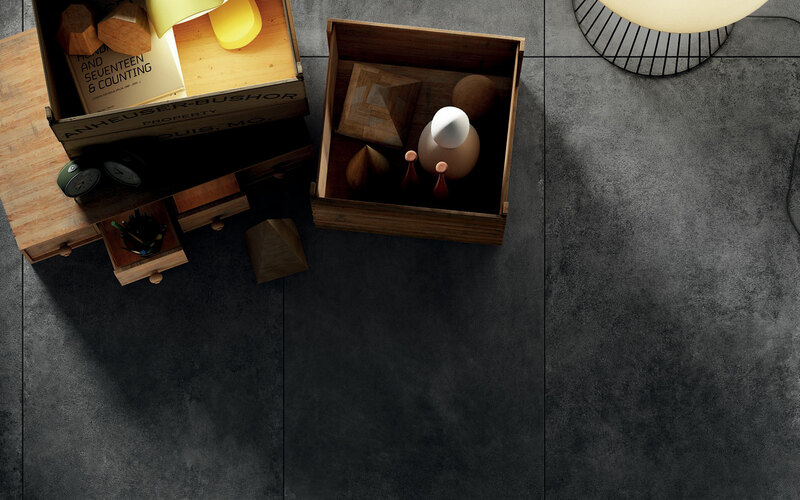 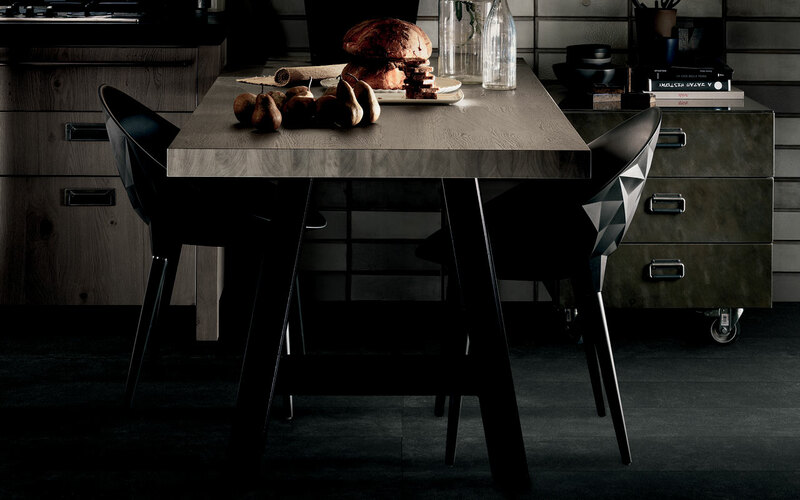 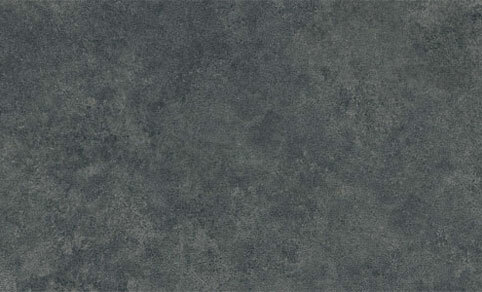 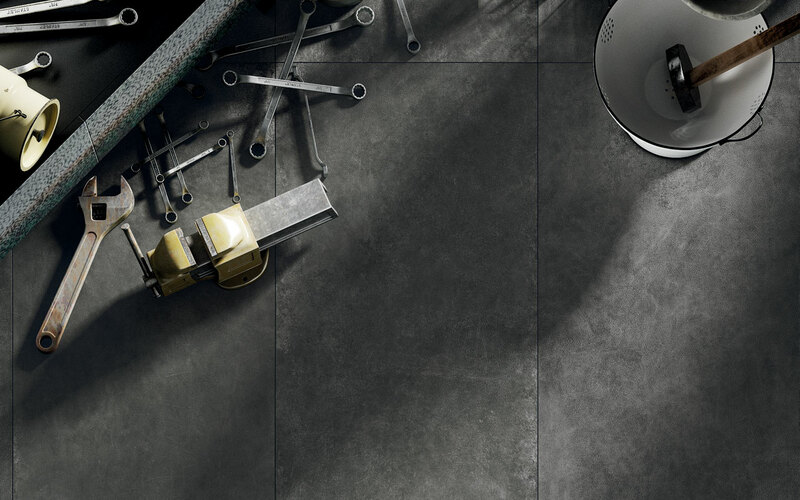 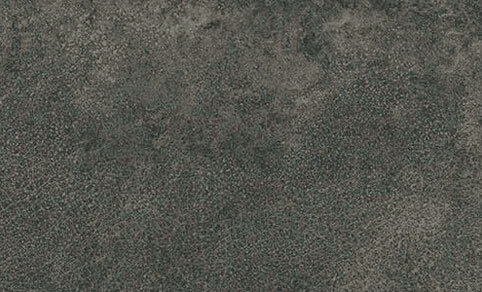 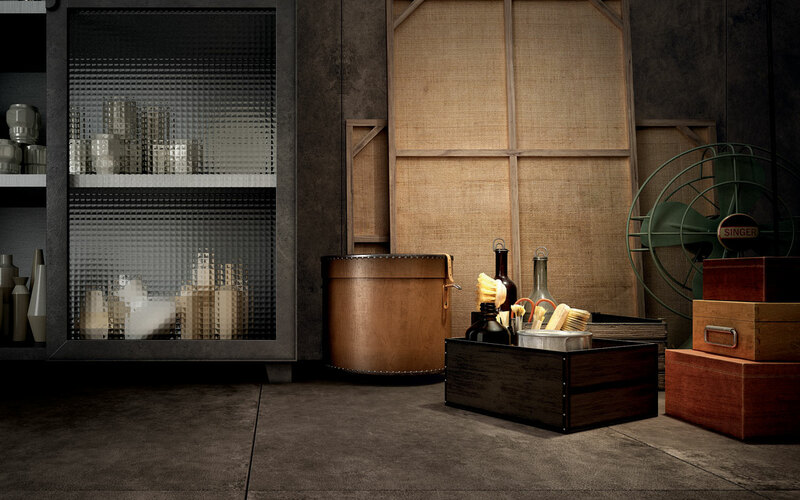 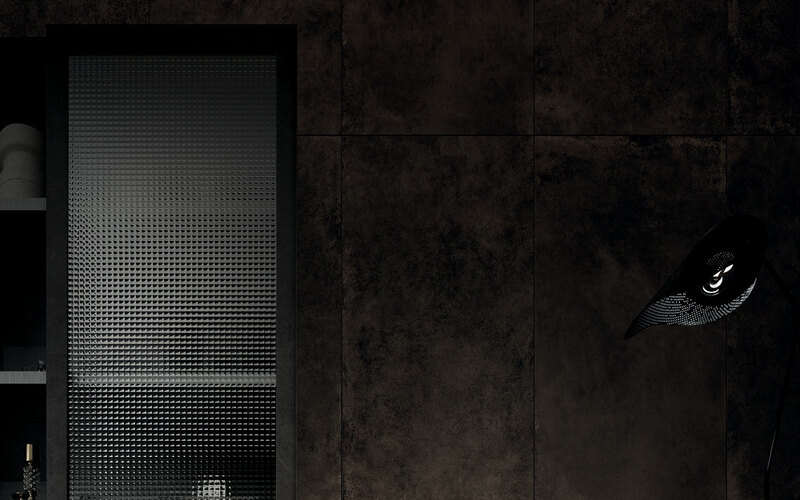 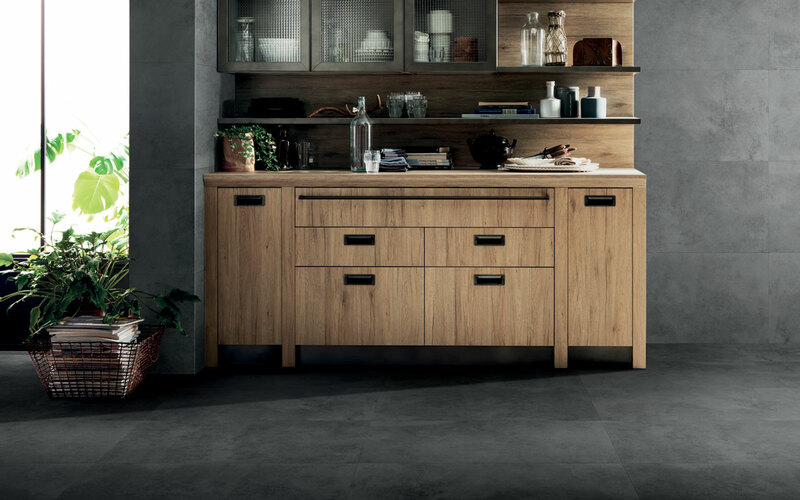 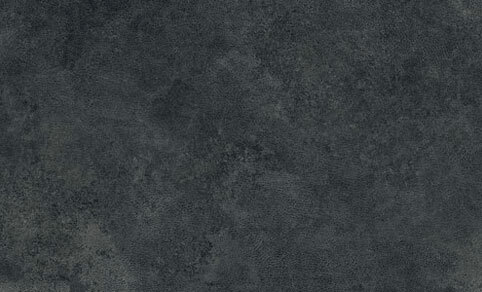 See more from Iris Ceramica’s Diesel Living.